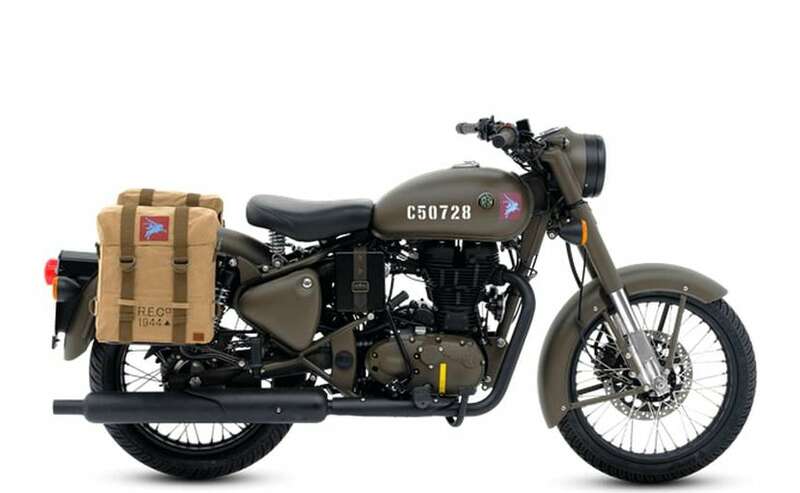 The Royal Enfield Classic 500 Pegasus Edition pays homage to the paratroopers for of the British army during World War II and takes inspiration from the Flying Flea motorcycle used during the period. Prices for the much-awaited Royal Enfield Classic 500 Pegasus edition were announced today. 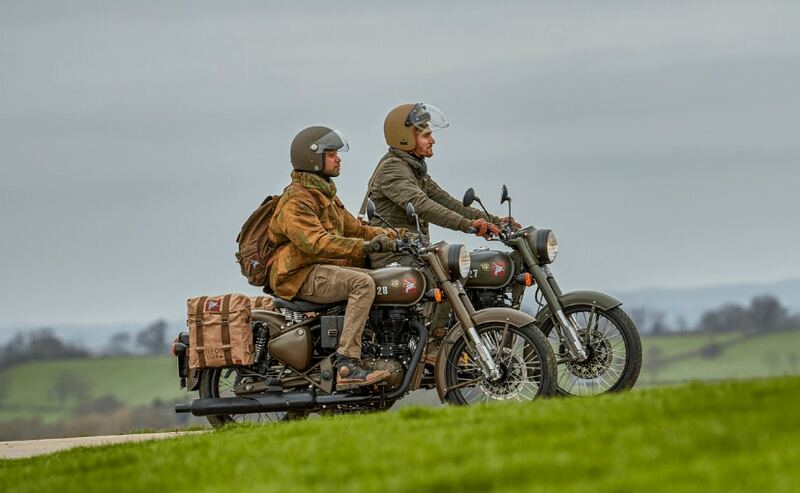 The limited-edition bike has been designed to pay homage to one of Royal Enfield early motorcycles - two-stroke RE/WD 125 that was used by the paratroopers in the British army who served in the World War II. 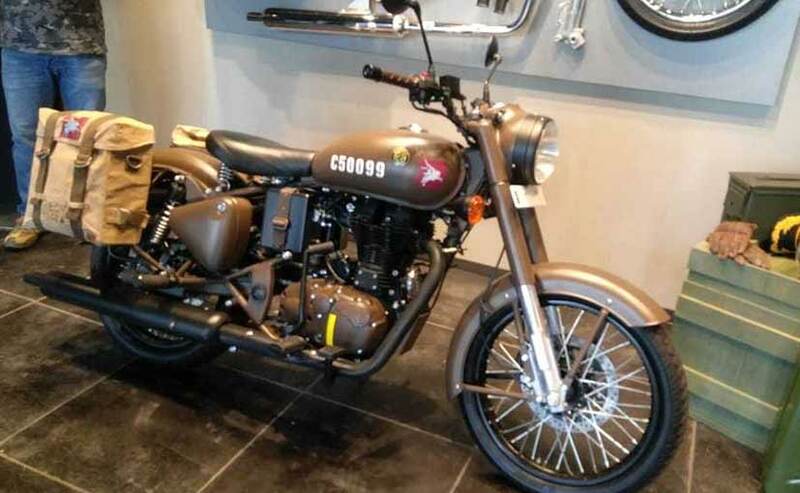 In India, the bike is priced at ₹ 2.49 lakh (on-road Maharashtra) and ₹ 2.40 lakh (on-road Delhi) and bookings for the limited edition Classic 500 motorcycle will be done online and they will commence only on July 10. Although Royal Enfield will be making 1000 examples of the new Classic 500 Pegasus edition, India will be getting only 250 motorcycles, while the remaining units will be sold in the UK, the US and Australia. 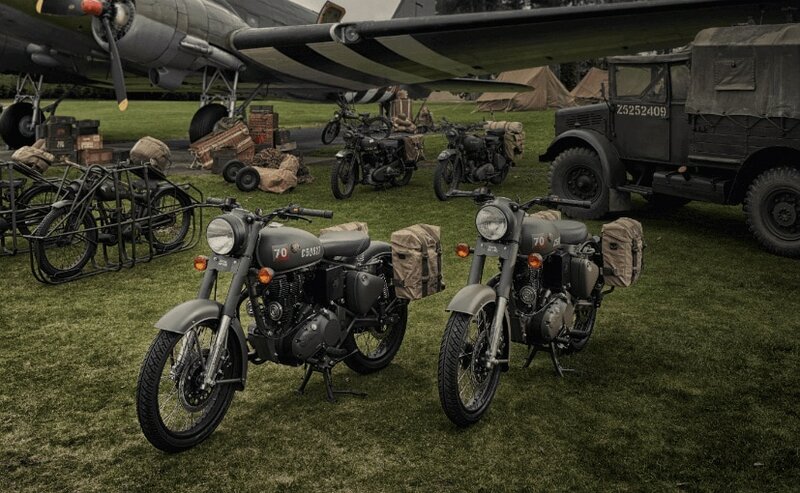 As mentioned earlier, the Pegasus Edition has been inspired by the RE/WD 125 two-stroke motorcycles that were used during World War II. Nicknamed as the 'Flying Flea', the bikes were dropped from the Horsa Glider to provide reconnaissance, communications support to soldiers behind enemy lines. Over 4000 examples of the Flying Flea were deployed during the war. Apart from India, 190 units of the Pegasus Edition will be sold in the UK, while the remaining 560 examples will go to Australia and the US.